playmotupatlugames.org on How I made my first game in under 48 hours! 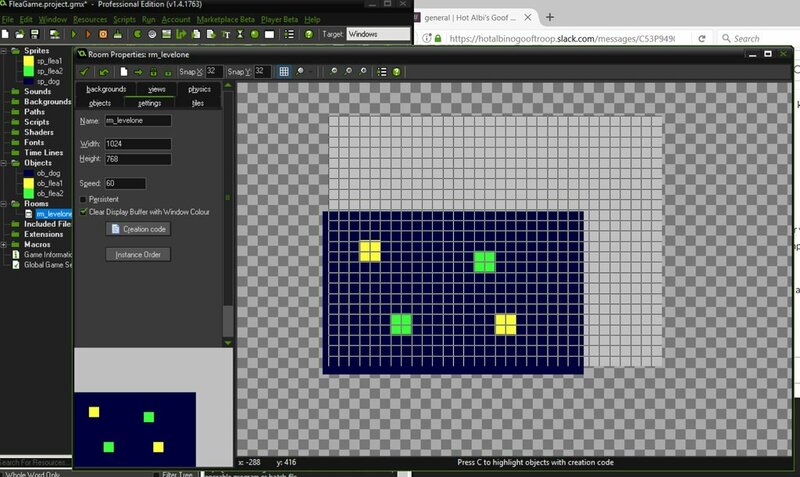 How I made my first game: Part 3 | Daisy Chubb Codes on How I made my first game in under 48 hours! How I made my first game in 48 hours: Part Deux | Daisy Chubb Codes on How I made my first game in under 48 hours!